Need an emergency Gas Safe inspection? 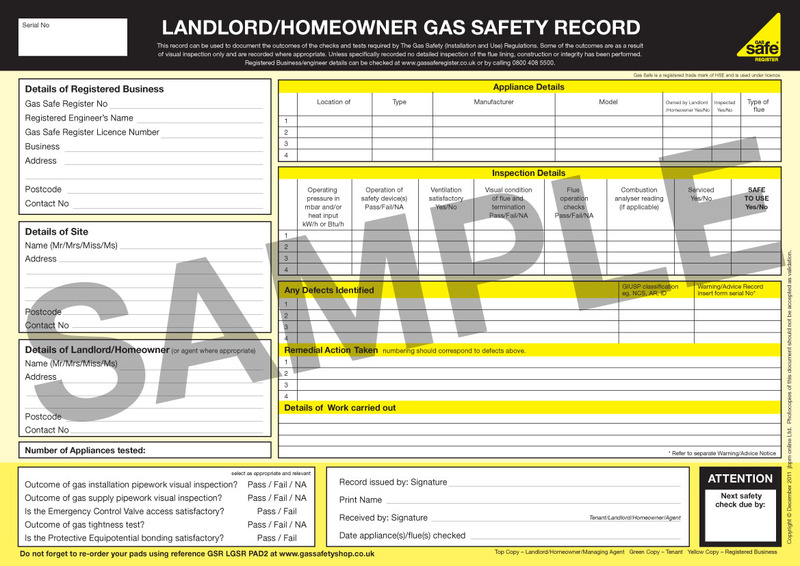 If you are a landlord or a property manager, you will have to have the house that you are renting out inspected annually by a competent gas safe registered engineer. HeatMe Plumbers Gas Safe registered engineers will provide your with gas safe certificate on the same day. We can carry out the gas safety inspections on any property and once completed, we can supply you with the gas safety certificate that is needed as proof that this service has been carried out. Any defects will be picked up and dealt with accordingly. Our engineers, who are gas safe registered will inspect any pipework, your gas meter and any of your appliances to ensure that they are all compliant with the current legislation. A certificate will then be made up and signed by us stating that these checks have been completed.